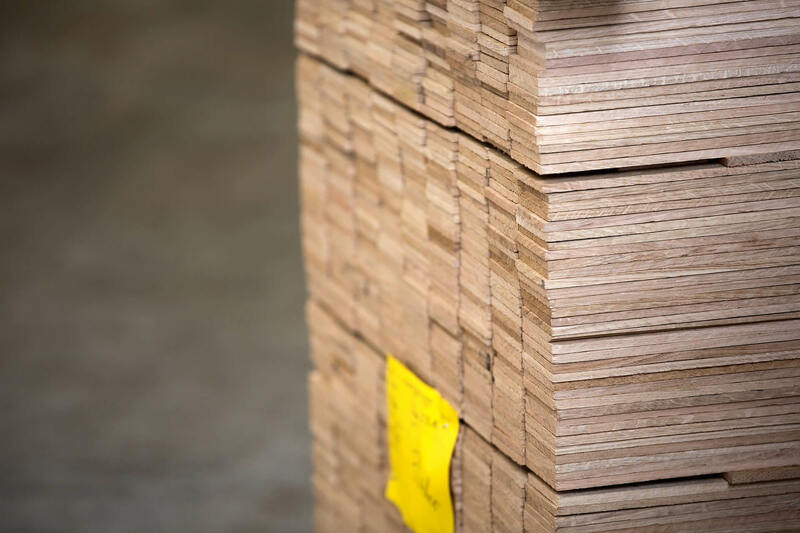 Sliced veneers are the most economical type of wood use because it allows the maximum use of the value in our natural raw material of wood. 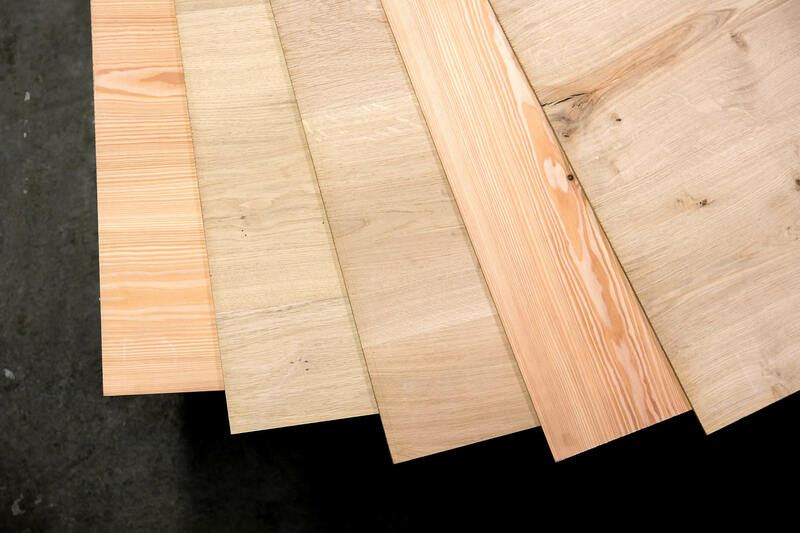 Sliced veneers offer the option of a wooden look in spite of an extremely thin surface. In this way, large amounts can be produced with the same quality, look and colour. 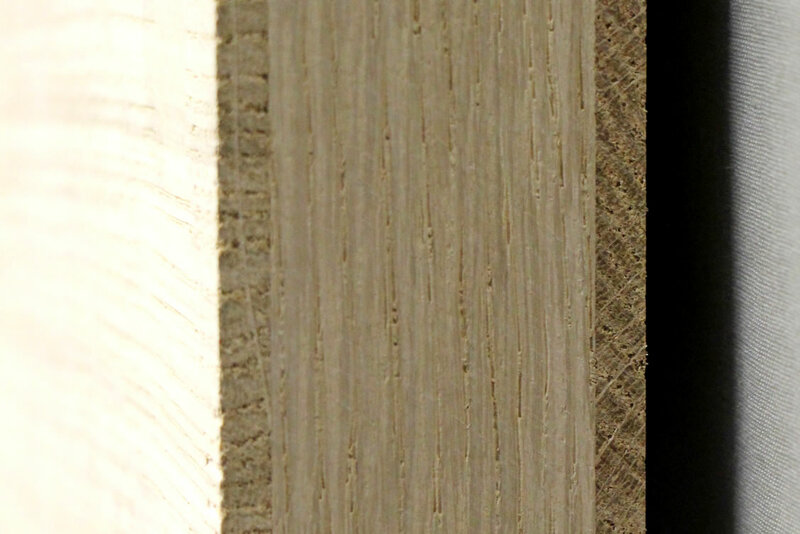 This type of veneer can be manufactured from a thickness of 0.6 mm up to a thickness of 4 mm. 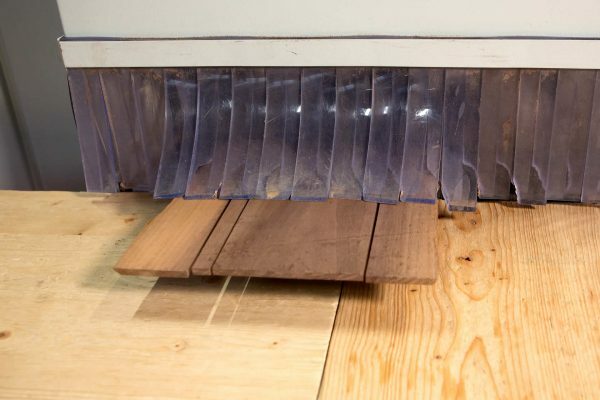 We can help you with this product as a manufacturer and as a dealer. 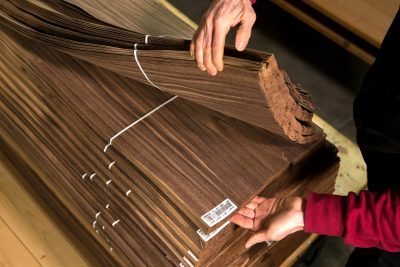 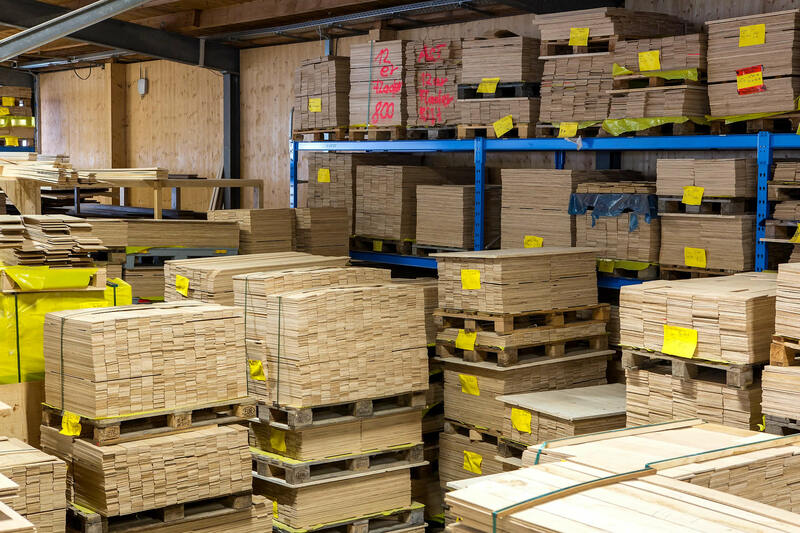 Our veneer warehouse also offers a considerable selection of many types of wood in a wide variety of dimensions. 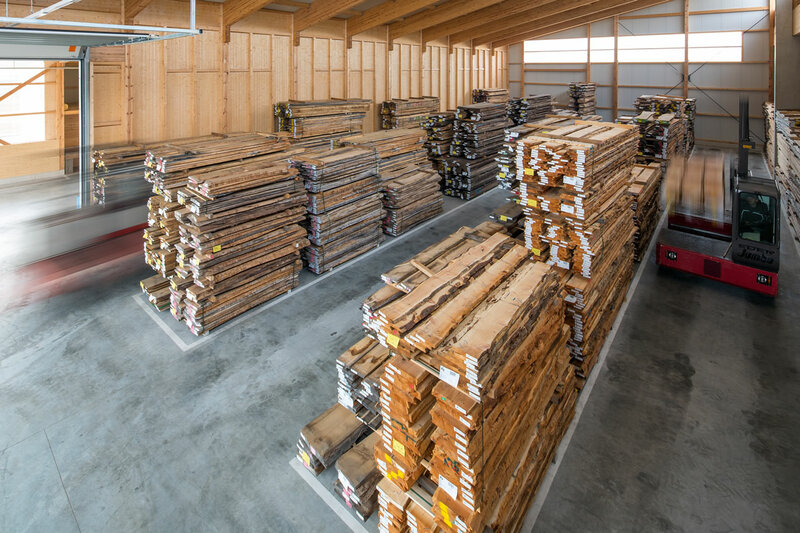 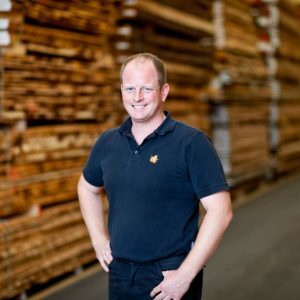 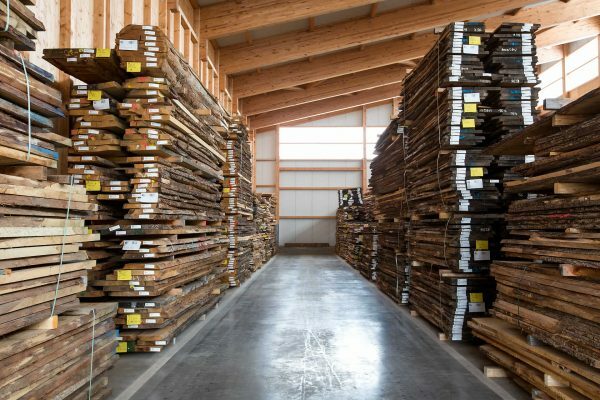 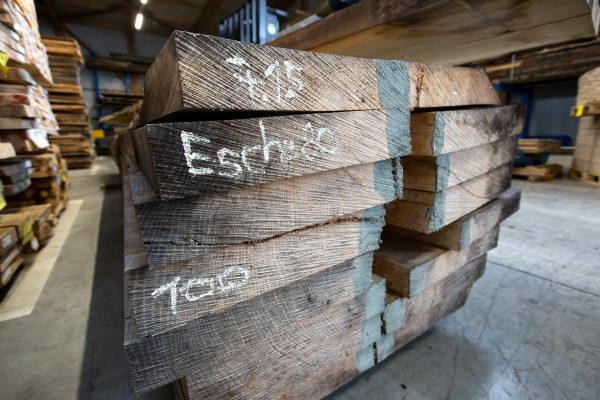 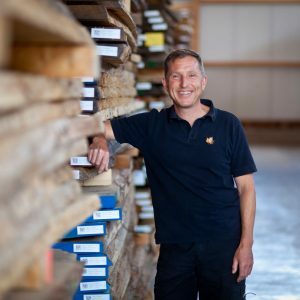 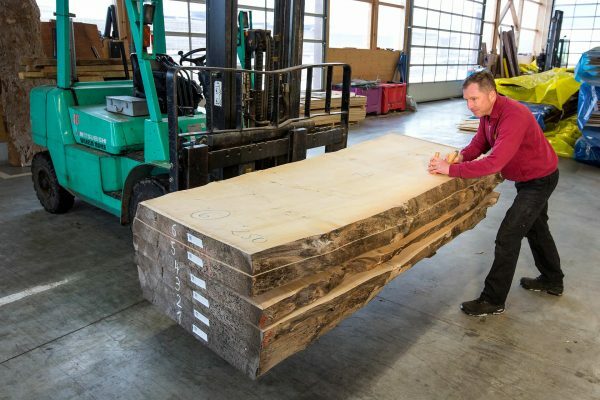 Our well-stocked sawn timber warehouse contains more than 50 different types of wood. 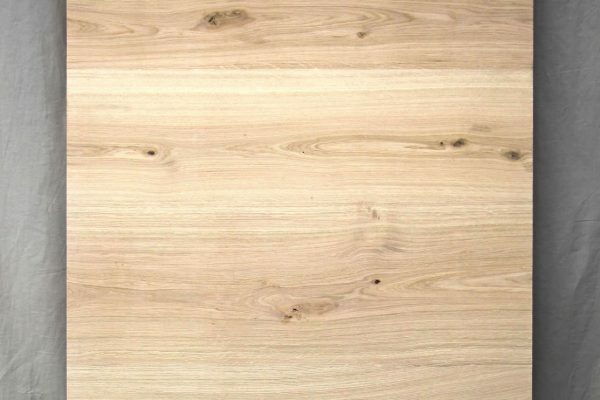 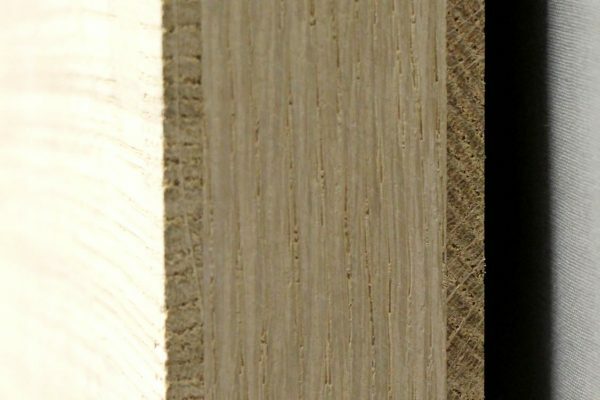 In addition to our core product, versatile and classic French oak, you will also find specialities here, such as olive wood or Swiss stone pine in all of its variants. 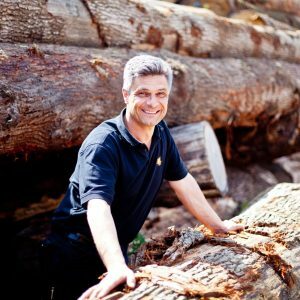 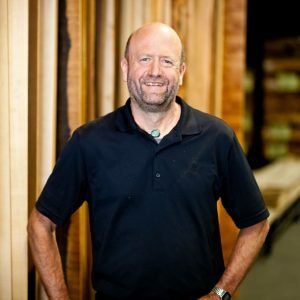 At our company, the sawn timber is produced, stored and cared for in accordance with the highest quality criteria. 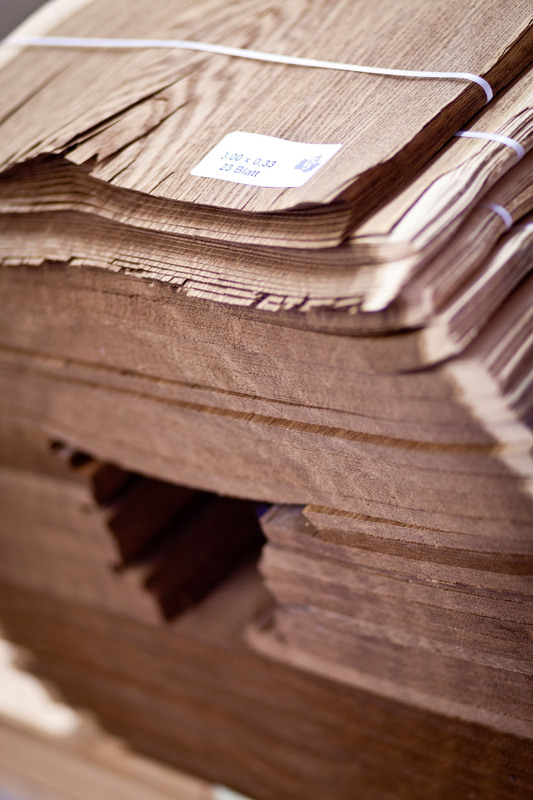 To be able to generate outstanding grades, we take care to ensure gentle, slow and even drying. 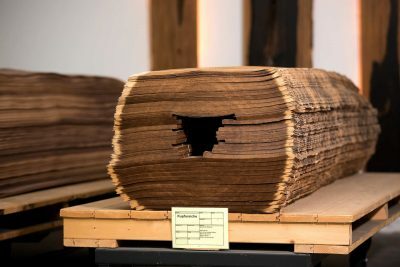 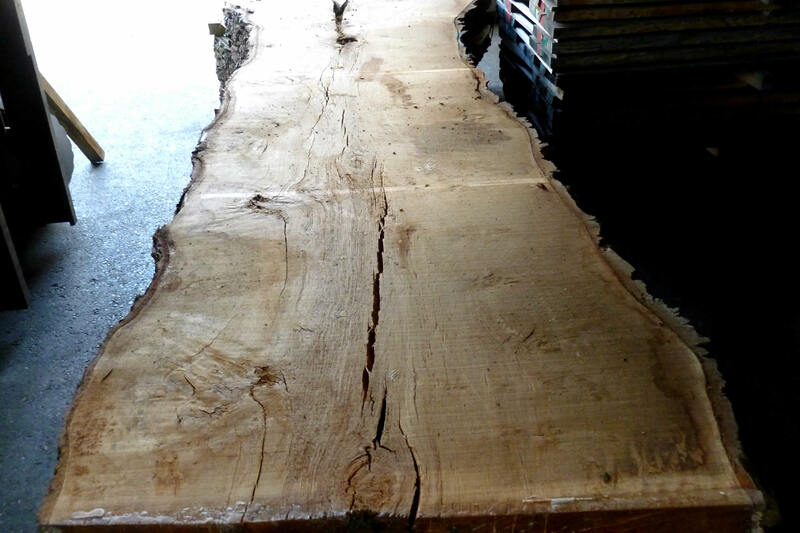 Thus, prior to vacuum and circulating-air drying, our woods are first dried gently in the air for a long time. This means that the tension of the wood can reduce slowly and it retains its typical colour. 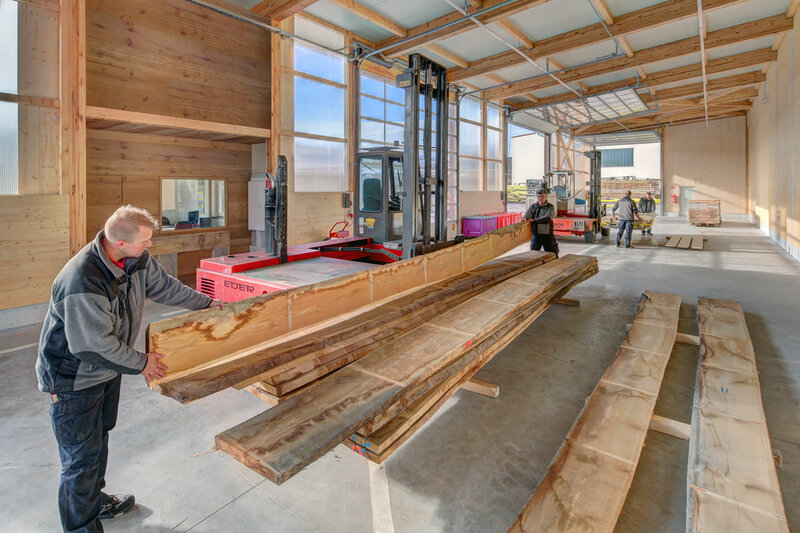 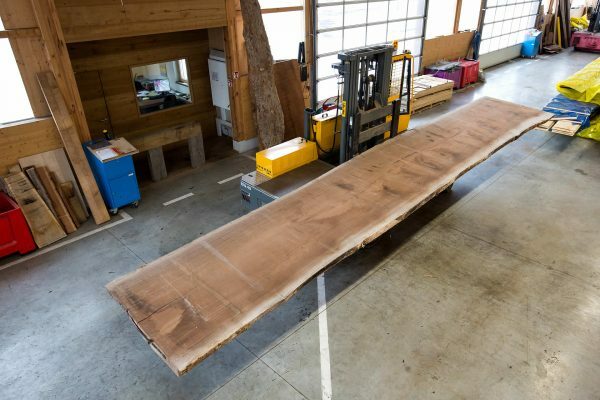 This is how we can guarantee sawn timber that is ready for processing. 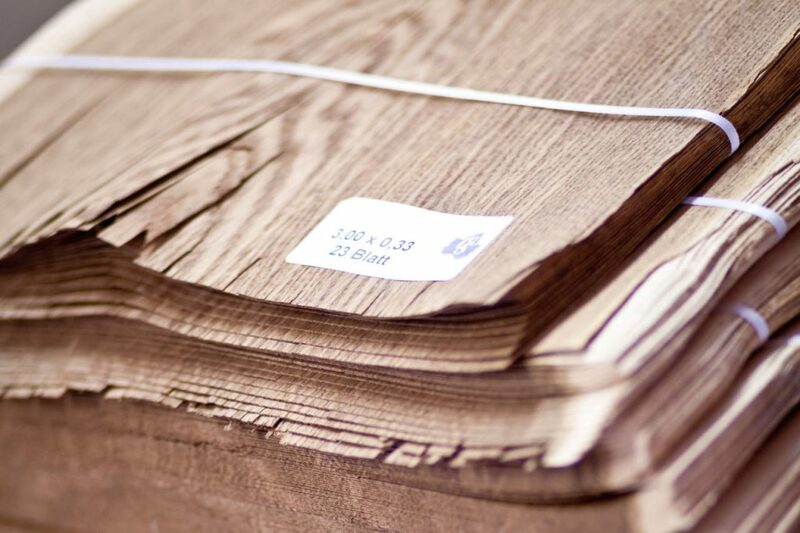 Osenstätter Holz & Furnier also sees itself as a manufacturer of semi-finished products. 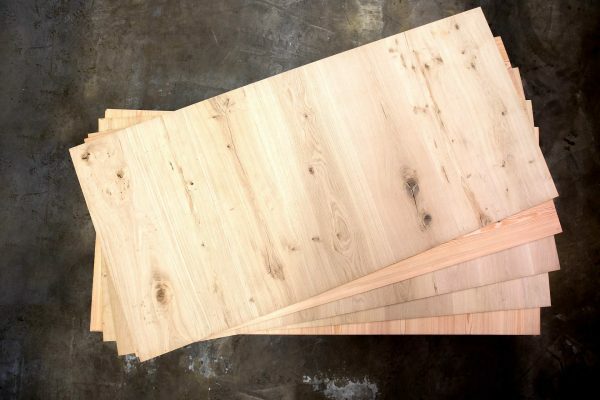 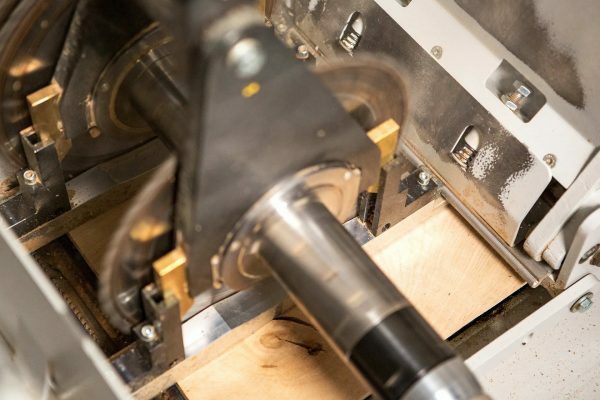 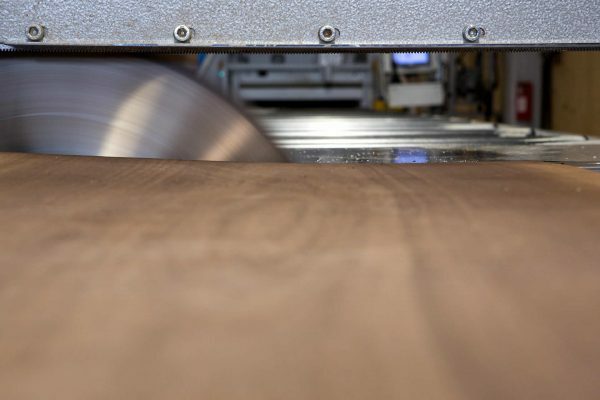 We are therefore happy to carry out pre-preparation for the further processing of our woods for you, for example to manufacture panels for door surfaces. 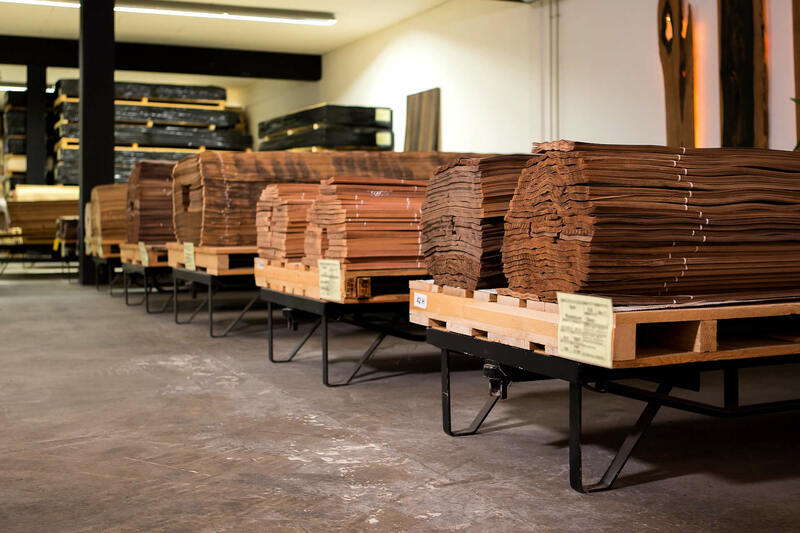 Many products can be found in our warehouse. 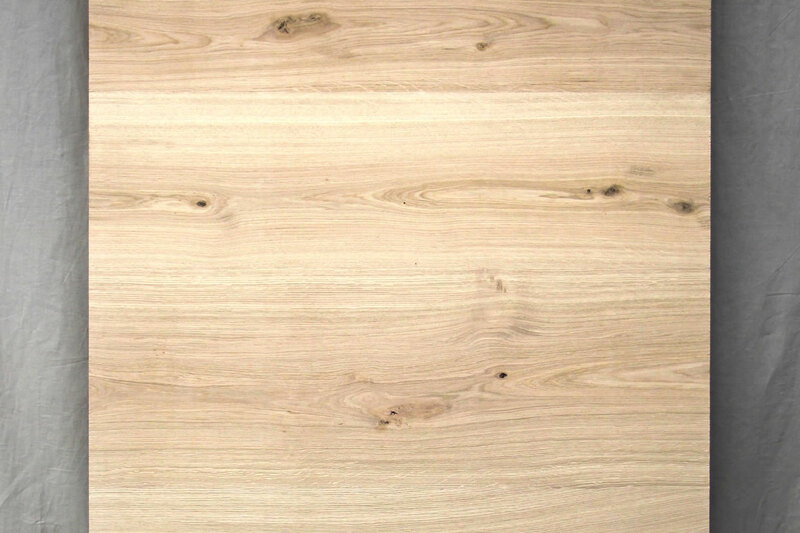 But we are very happy to respond to indiviudal customer requests and accept special requests. 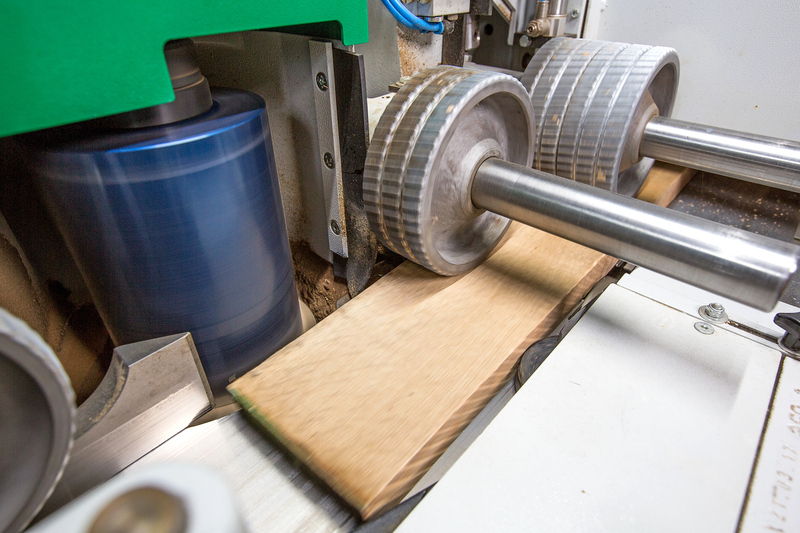 We develop products together with our clients so that we can achieve our goals together.